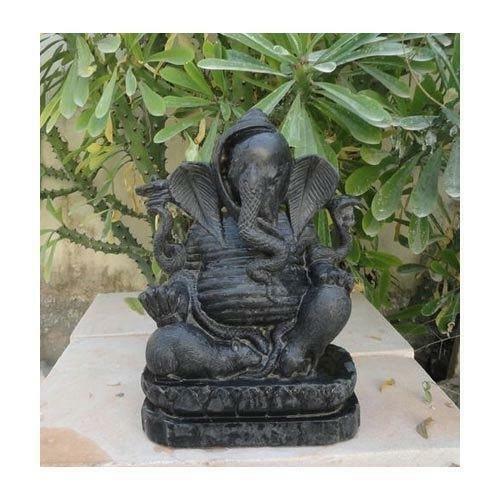 Providing you the best range of Human Statues such as Buddha In Meditation, Yellow Teak Stone Lady Statue, Buddha Statue, Buddha Statue In Black Stone, Antique Marble Buddha and Antique Stone Statue with effective & timely delivery. 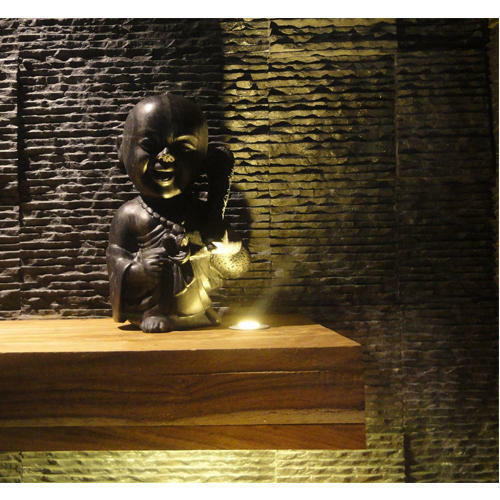 We are offering Glorified Stone Buddha Statue to our clients. Backed with a team of highly skilled professionals, we manufacture and supply a varied range of slabs in varied sizes and capacities as per the requirements of our clients. 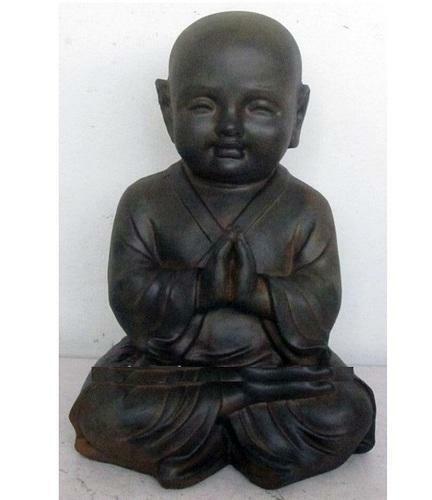 We are offering Laughing Marble Monks Statue to our clients. Backed with a team of highly skilled professionals, we manufacture and supply a varied range of slabs in varied sizes and capacities as per the requirements of our clients. We are offering Marble Monks Statue to our clients. Backed with a team of highly skilled professionals, we manufacture and supply a varied range of slabs in varied sizes and capacities as per the requirements of our clients. We are offering Meditation Antique Buddha Statue to our clients. Backed with a team of highly skilled professionals, we manufacture and supply a varied range of slabs in varied sizes and capacities as per the requirements of our clients. We are offering Sand Stone Buddha Head Statue to our clients. We provide high-quality products to our clients. In order to keep pace with never ending demands of customers our company is instrumental in offering Stone Buddha In Meditation. 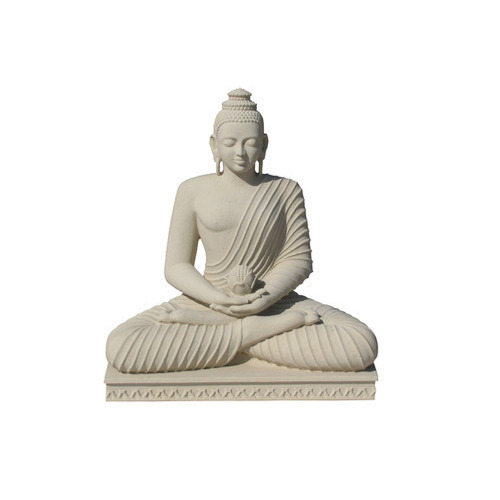 This Buddha In Meditation is widely demanded in both commercial and residential areas for decoration purposes. Our product range is designed precisely by our skilled artisans. We offer a mesmerizing range of The Ganesha Statue sculpture for all the divine lovers. The enlightened figure of Ganesha in peace and is an inspiring, peace giving work of craftsmanship. The Ganesha's power, vision and love for humanity seem visible in the figure and make you feel a similar serenity. 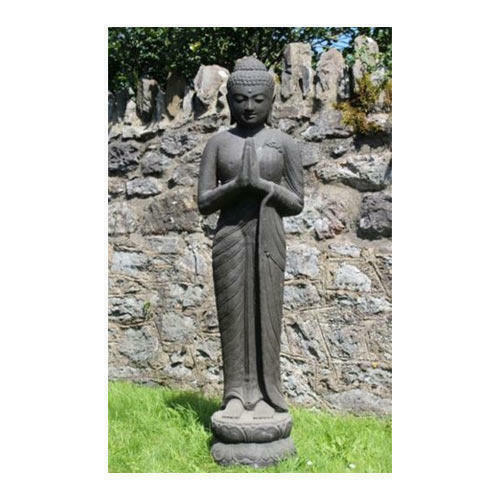 We present a huge array of artistically designed Buddha Statue In Black Stone that are well known for their unmatched aesthetic appeal. These lady statues are crafted using natural stones of various colors and textures and are available in the forms of Indian gods and goddesses. These divine figures co-relate to your spirituality to lend peace to the ambiance. 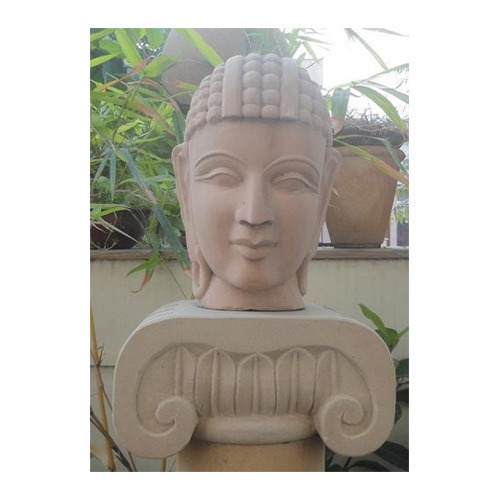 Stone Buddha Statue solutions offered by us are beautifully carved and finished pieces that are of premium range and come with detained finish so as to perfectly match up to the demands of the customers. 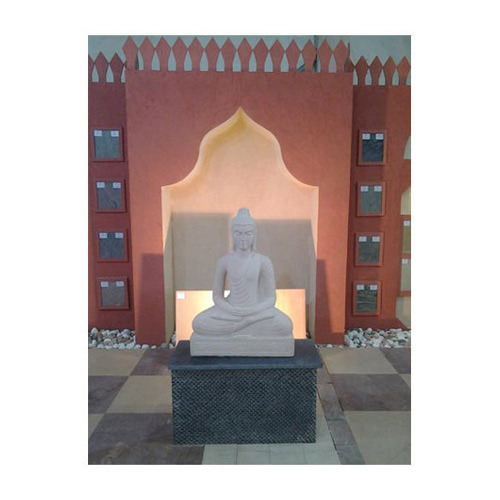 Further, the development of these statues of lord Buddha using quality marble stones in polished smooth finish also help in adding a touch of exclusivity to these statues. These are also chiseled to perfection by skilled workmen that make these perfectly meet the ready demands in the market. Looking for “Spiritual Human Statues”?